The child is born; there all 20 teeth are ready, they just waiting for a special day to celebrate it. Those baby teeth will start at the age of 6 to 8 months till the first 3 years. Basically they fall out at the age of 4 to 6 years; they play a major role in the health of your children. The vital key is that you have to take care of their oral health in a good manner to prevent from the severe disease. Healthy jaw chewing system will be going to easy. The key is that he takes care of their oral health. 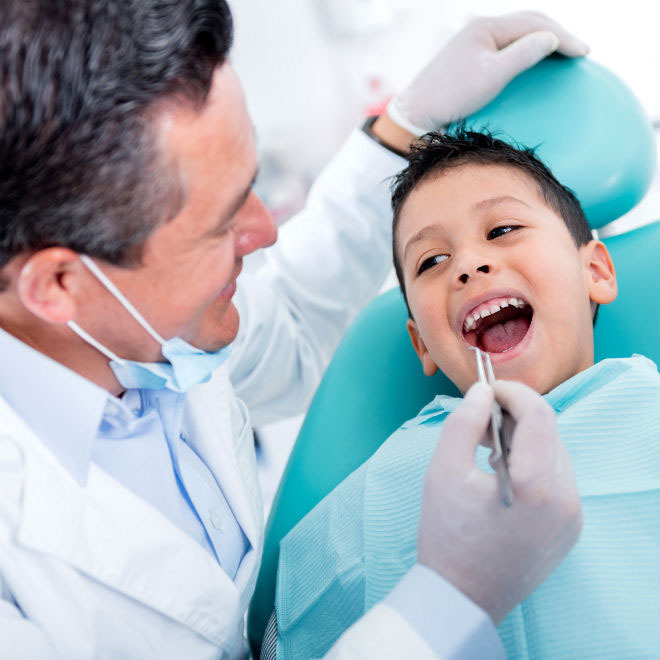 When should you schedule child’s first dental visit? You should take an appointment to the dentist when your child first teeth emerge. They will tell you the whole scenario and giving the time when to come again. It might be after one year or six months. If a Child is one year old and still haven’t the teeth? Should you be concerned? In mostly of the children’s tooth, they start before 12 months because it’s not uncommon thing but you can consult the doctor time by time what’s wrong with them. Very simple care is much needed for baby and took bold steps for it to the proper growth of a jaw or any problem diagnosed by a doctor. There is no issue in waiting for it no worries at all until or unless there is a big issued occur. 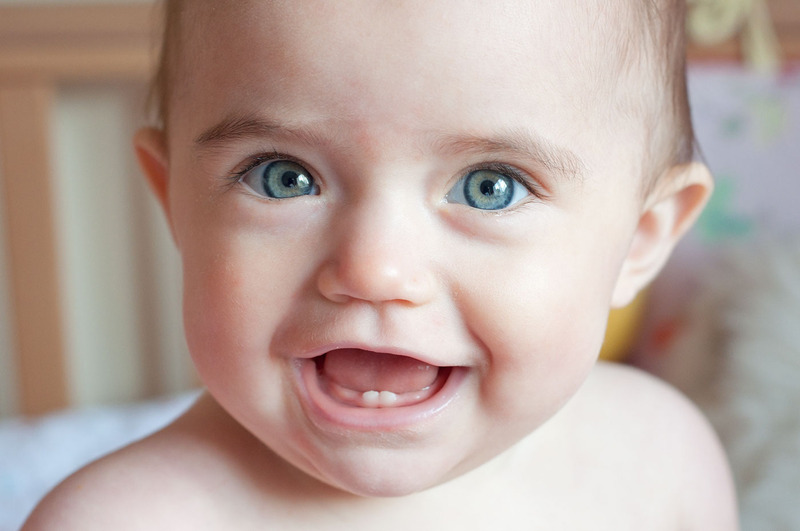 If a baby has only a few teeth, how should you take care for them? Use a simple infant tooth brush for it they contain a tiny small of non fluoride tooth paste once a day. They prevent your children from mouth diseases and cavity free. Bacteria basically are a main culprit in the whole seen and they can cause tooth decay. This will make your children for a regular doing brush it is a good sign for understanding for the cavity free program that will give them a lesson for life and oral hygiene as well. You must have to wait for your children until at least three years that they would not use fluoride toothpaste into the swollen gums because it is the very dangerous for them. The main theme is to sharing the information with you people especially newly become parents should know about the oral health of a new born babies till at the age of 6 because the baby will grow healthy if you pay attention on their personal hygiene. Health is the major issue nowadays parents won’t aware of this thing and they neglect this minute thing and in the result baby suffers from different health related diseases. Basically every disease starting from the mouth and transfer to the whole body. The doctor’s creating a health related seminars to aware the people that they pay more attention on it. Healthy baby won’t create any trouble for the parents that’s why it is mandatory and obligation for the parents to take the initiative if their baby is suffering from any health disease. Hygiene creates happiness in the life. If parents of newly born baby pay more attention it helps them in future as well because when the baby will grow it become their habit that they will follow it as their obligation. People will like them and adapt their habits too. It is my humble request to all please act upon it otherwise it is life threatening too.